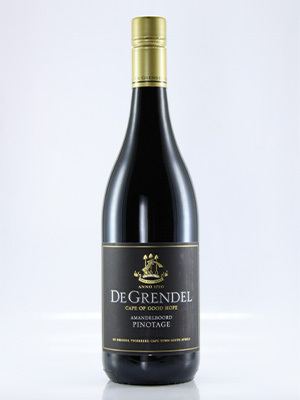 A very fine, limited quantity Pinotage. Exceptionally well made. Perfumed with bright red fruit and elegant oaking. Silky and enjoyable. Very well made.